Brunel is a privately owned pharmaceutical business with a primary footprint in South Africa. Brunel has been servicing the pharmaceutical market for over forty years. Brunel’s business segments span across proprietary products which include pharmaceuticals and complementary medicines, dispensary consumables and certain distribution agreements. Over the years Brunel has successfully partnered with businesses in producing, distributing and managing brands and products. 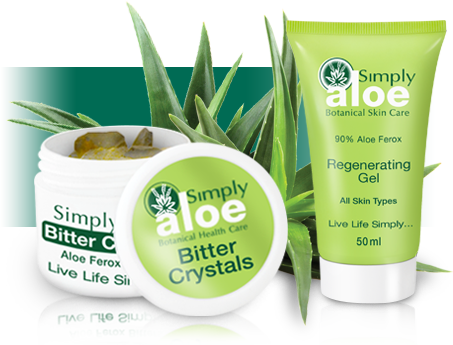 Simply Aloe and Simply Sun is a botanical skincare range, scientifically developed to combine the beneficial properties of pure, organic Aloe Ferox gel with specialised skincare ingredients. Our aim is to enhance your natural radiance by promoting healthy skin. Patrick Holford®, the founder of the Institute for Optimum Nutrition, is a forerunner in new approaches to health and nutrition and is widely regarded as one of the world’s leading and best-selling authors and spokespeople on nutrition and mental health issues. 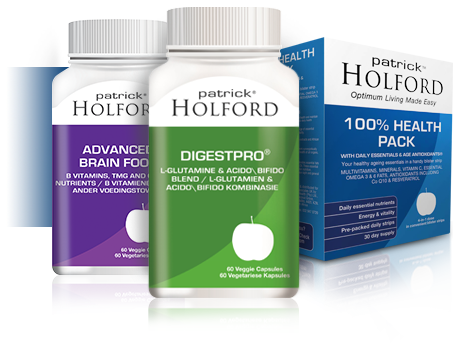 There are 5 important categories that Patrick Holford® looked at when recommending supplement use. These are body, essentials, mind, weight and a separate category for children. Supplementation is a good way to shed those unwanted fat stores. G.I. 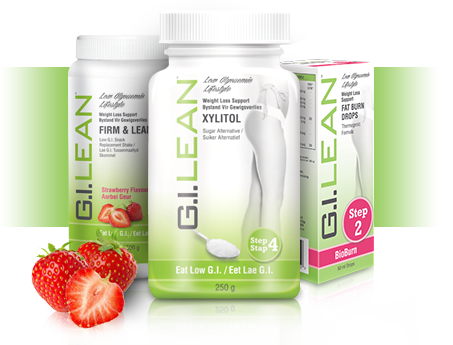 Lean™ has created specific supplements that cater to your weight loss needs, in 4 easy steps. The best way to achieve your weight loss goals is to make sure you have a combination of a healthy low GI eating plan, exercise and supplementation. Each alone has a result on weight loss, but when combined they can help you achieve your weight loss goal. Brunel’s distribution facility is a custom-built, fully temperature and access controlled, 1,800 square metre facility situated in Centurion, South Africa. Fully licensed by the South African Health Products Regulatory Authority, the facility provides an end-to-end service, which includes all necessary regulatory capabilities. Brunel has the ability to deliver from the manufacturer to the customer’s door without being reliant on third party and wholesale distribution channels. Brunel has over 2,200 active customer accounts with approximately 1,700 being managed on a month-to-month basis.